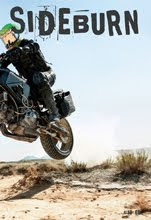 Kriega URBAN from Kriega on Vimeo. 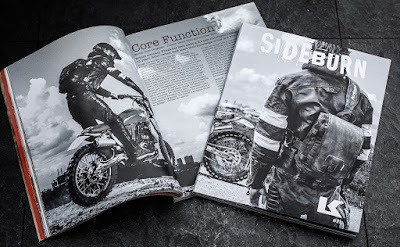 I've used Kriega rucksacks and other products for over ten years now, adding up to tens of thousands of miles, in Europe, Africa and the USA. 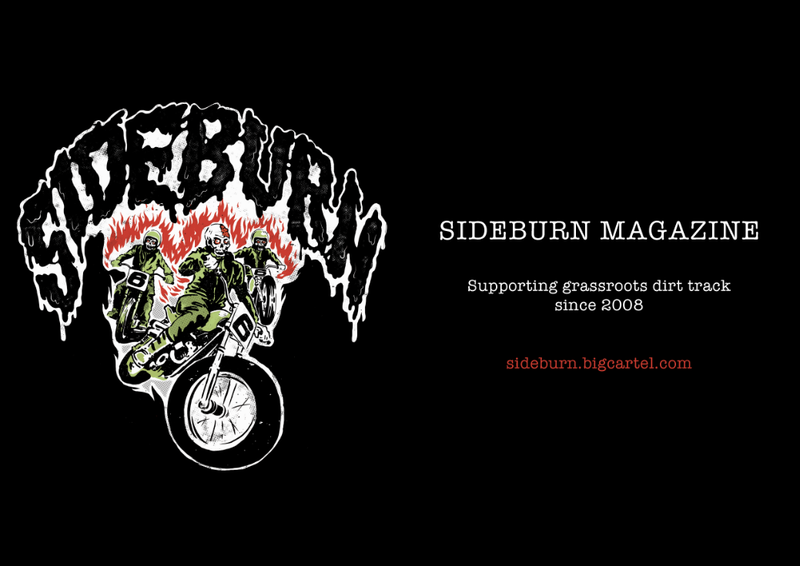 And they have supported Sideburn since day one. The British-based company recently commissioned a special cover of Sideburn 21, that will be given away from to buyers of their new £125 Urban and £95 Sling shoulder bags (while stocks last). 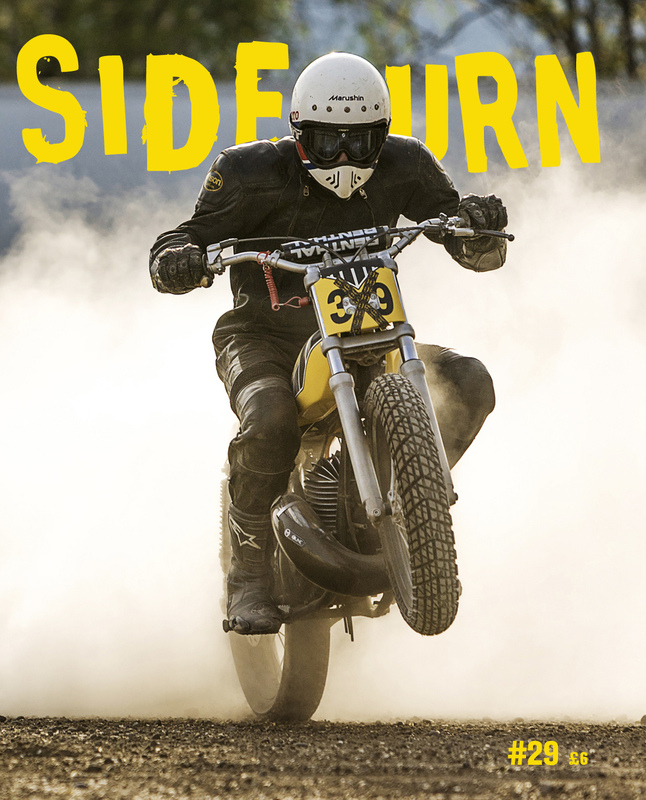 These products have a ten-year, no-nonsense guarantee. 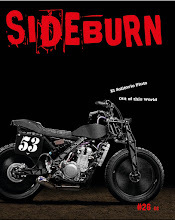 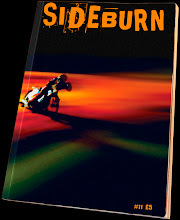 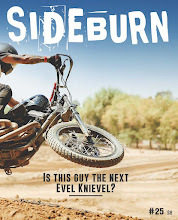 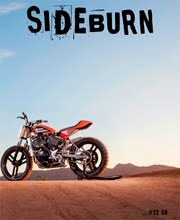 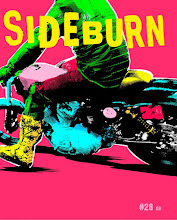 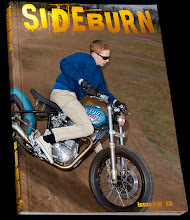 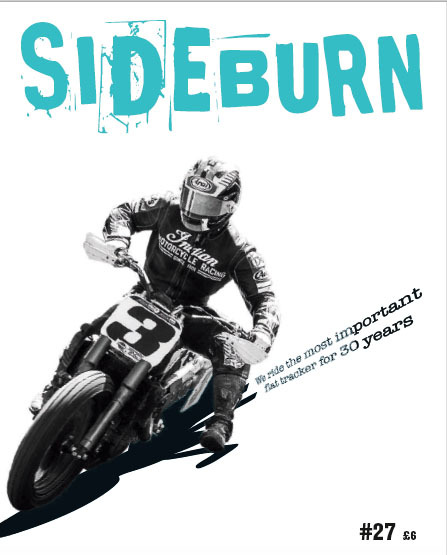 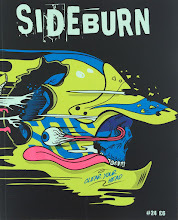 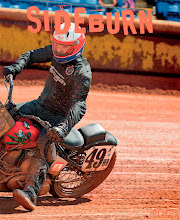 We have a feature on this innovative and much admired company in Sideburn 21, plus details on the Honda Dominator street enduro featured in these short videos. 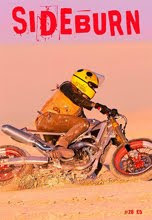 Kriega SLING from Kriega on Vimeo.